These dates will see the first appearance of violinist Anna Phoebe onstage with Jon. Vocals will be handled by none other than Steve Balsamo and Kasia Laska. The concerts will comprise the Sarabande suite and selected pieces from Jon Lord’s solo career and from Deep Purple. Feel free to send us your concert reviews in the comments below. The concert was amazing! It’s great you visited Krasnodar. 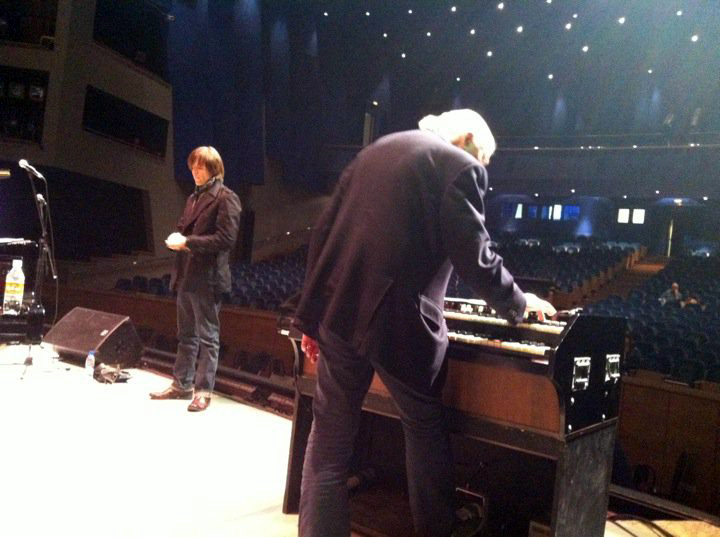 I did not believe, that I can see Jon Lord with Steve Balsamo on stage live in Krasnodar! Thanks to all musicians especially Jon Lord, Anna Phoebe, Steve Balsamo, Kasia Laska, Cry Free. You with the orchestra filled the evening of mystery and deep shades of music perception!!! We will wait for you again!